Although I don’t consider myself musical AT ALL, I love music!! It lifts my mood and brings joy to our home. 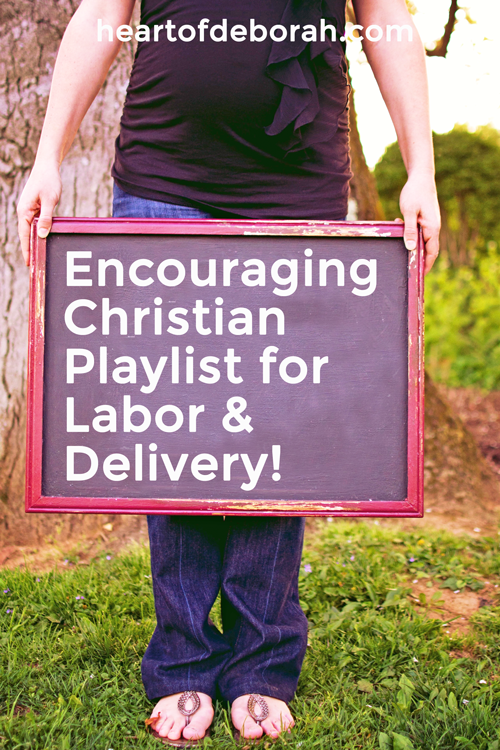 A few years ago one of my blogging friends shared her labor playlist for a Christ-centered birth. I’ve been making a list of songs I want to include in my personal labor playlist and I thought it would be fun to share with you. Everyone has different taste in music, but I hope you find some of these songs inspirational. I split my playlists into three sections. First, slower or mellow songs. Second, faster or upbeat songs. Lastly, gospel inspired songs. Depending on my mood I’ll probably change between the slower music and the faster music. My goal for this birth is to have it filled with joy and one of the best ways I know to do this is sing to the Lord! When I gave birth to our first daughter I thought I wanted everything to be mellow and calm. Then when I was pushing I realized I needed some extra motivation. As I said before everyone has their personal preferences so you may want to consider your likes, dislikes, desires, etc. and plan a playlist accordingly. I hope you are blessed by these songs. As I said before, music can certainly impact your mood and the atmosphere of a room. 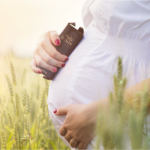 My goal is to create an atmosphere of praise during labor and delivery. 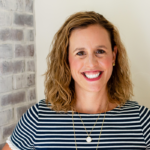 Follow Heart of Deborah on Instagram to stay up to date on my labor journey and for encouragement in motherhood! 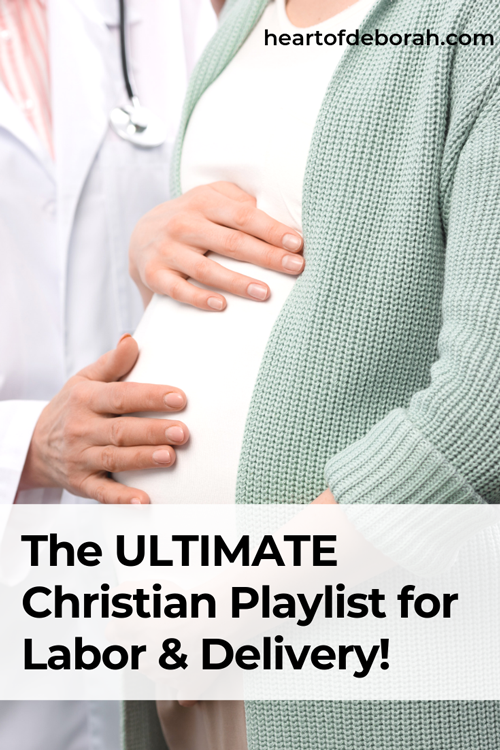 What song or songs help you through labor? This would have been very nice to have during labor. I will keep it in mind to pass along to friends in the future.